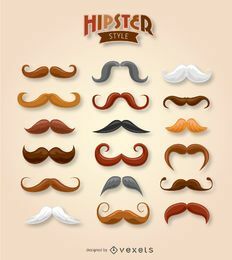 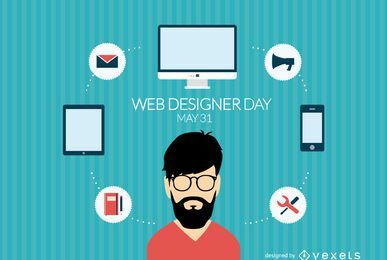 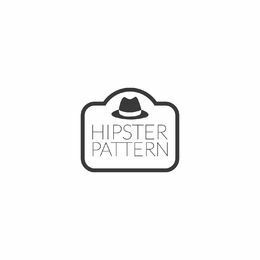 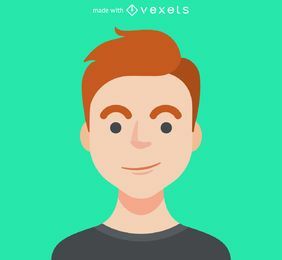 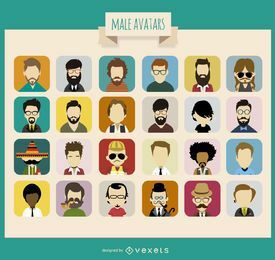 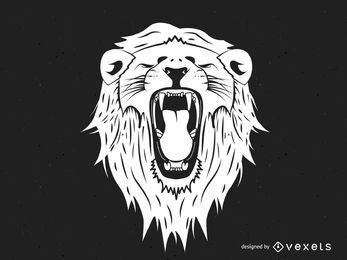 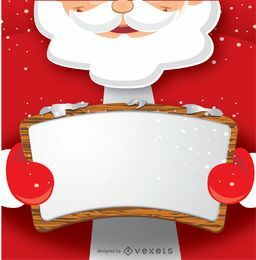 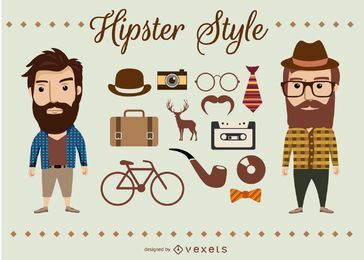 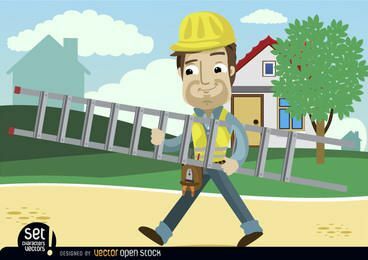 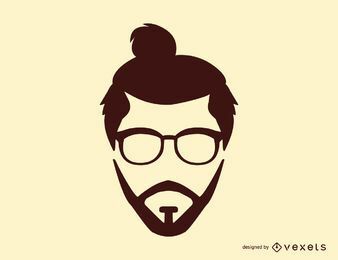 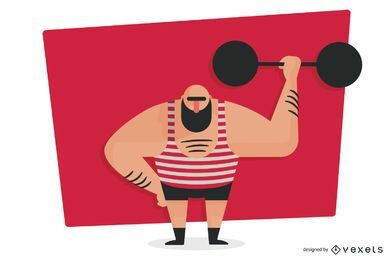 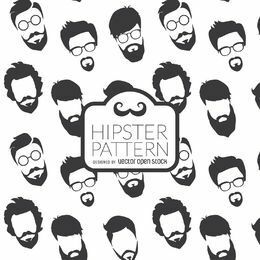 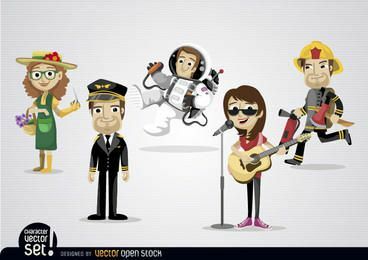 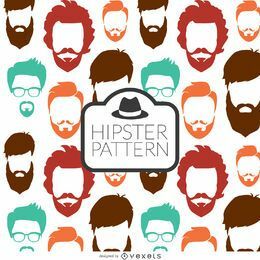 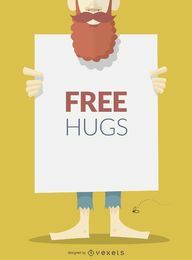 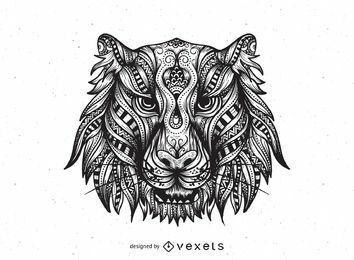 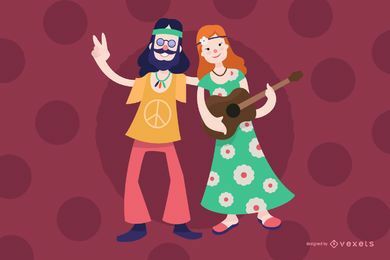 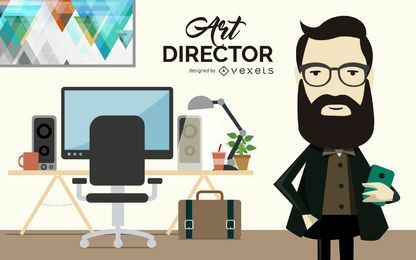 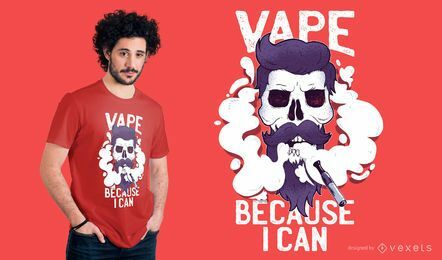 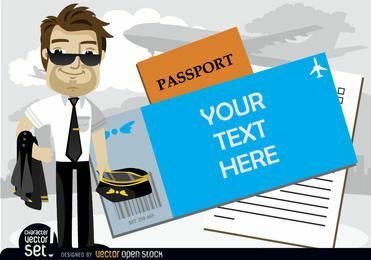 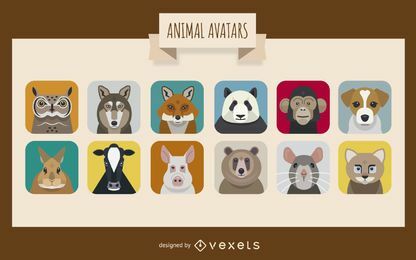 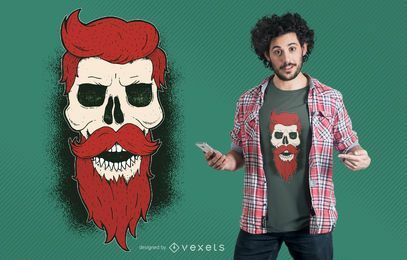 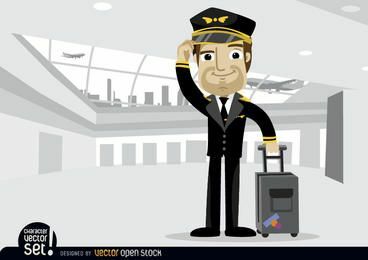 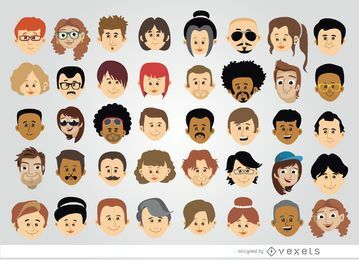 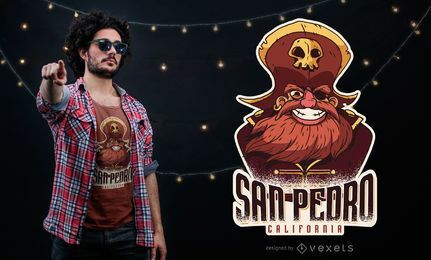 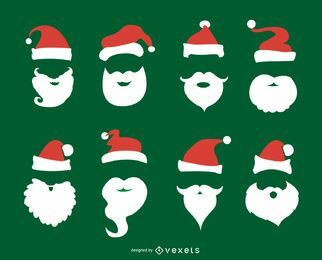 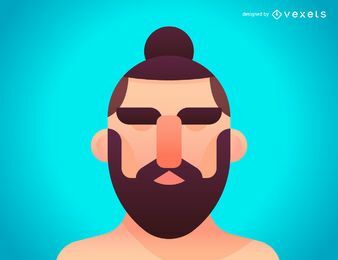 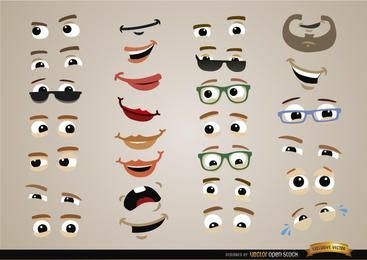 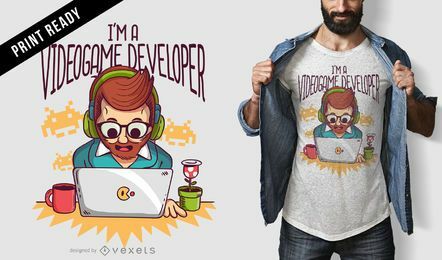 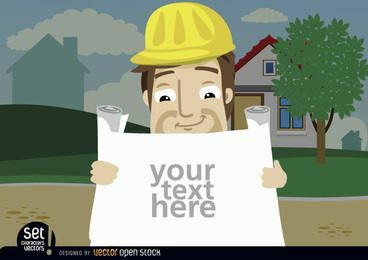 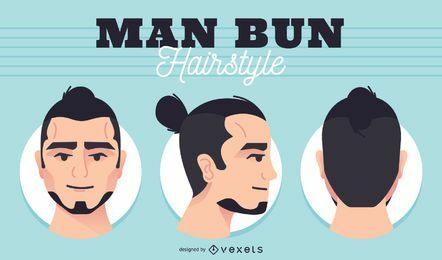 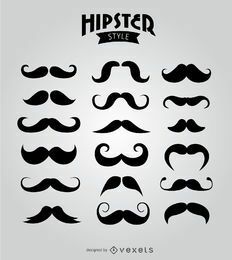 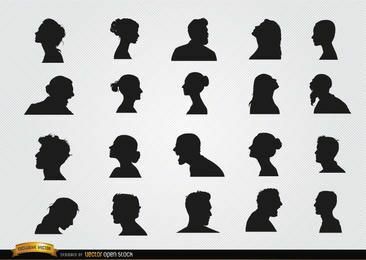 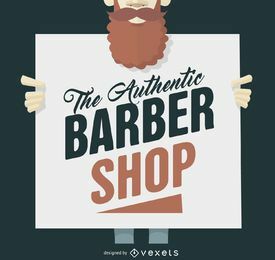 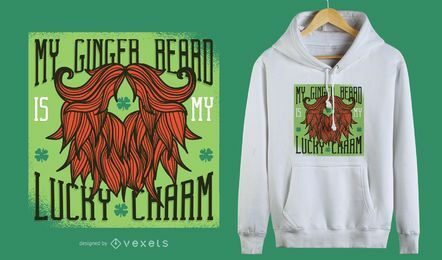 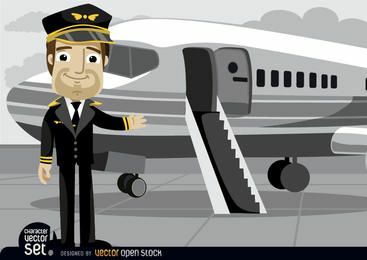 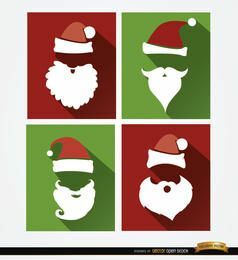 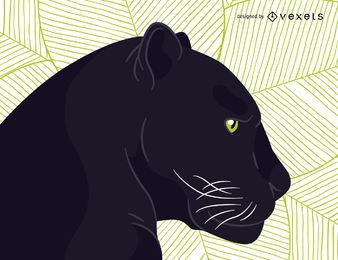 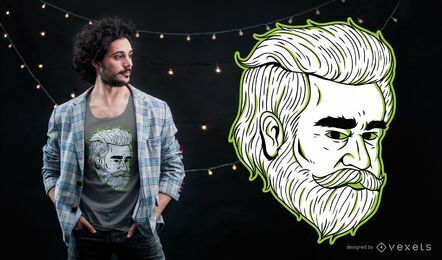 Want beard images and vectors? 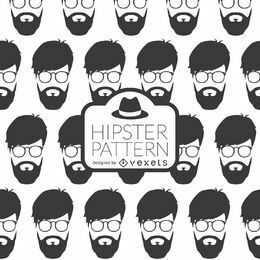 From icons to patterns and silhouettes, we've got you covered! 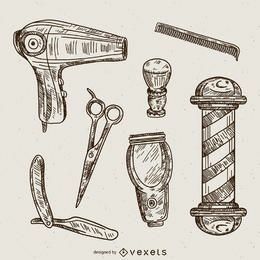 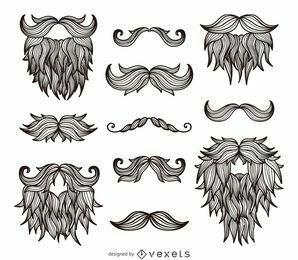 Let your hair down and download beard designs in jpg and svg.